Traditional FIs are yielding more of the business to financial firms less bound by rules on safety and soundness. This needs to change. Spare a thought for the mortgage servicer. As unsung professions go, perhaps none plays a more crucial role in the functioning of the U.S. economy. 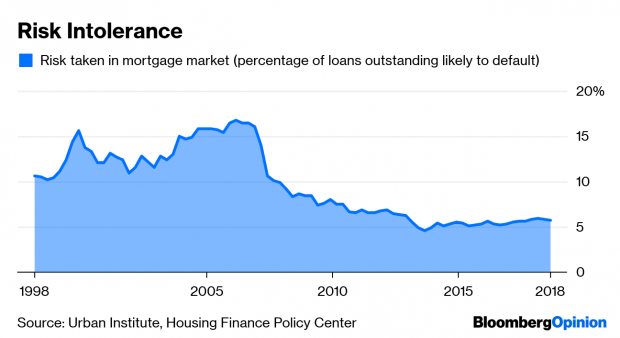 Month after month, servicers collect interest and principal payments from millions of American homeowners and pass them on to lenders and investors. They produce account statements, negotiate with borrowers who don’t pay and — if things go badly — handle foreclosures. Done well, the job facilitates lending and makes the whole housing market more resilient.